Seen both at Mailbox Monday -- hosted in December at Let Them Read Books -- and The Story Siren, my Mailbox Monday/In My Mailbox on a Sunday. A very random assortment of reads this week -- but don't they look good? Have you read any of these? What did you get? They do look good! I have had A Discovery of Witches to read for ages now, I really shouldn't have bought the huge hardback. Cinder is on my wishlist. I can't wait to hear what you think of A Discovery of Witches! 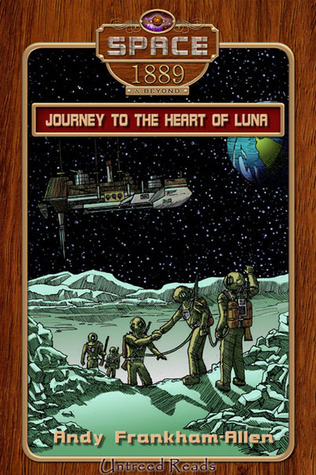 It was one of my favorite books of the year. I am also hoping to read Cinder soon as well. Great stack here today! I loved A Discovery of Witches and can't wait to hear your thoughts on it. 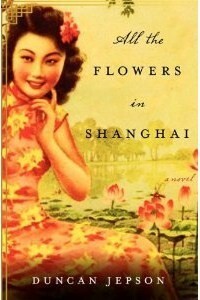 All the Flowers in Shanghai sounds very interesting. A nice mix of books. Enjoy them all. we have a couple books in common. Happy reading; I look forward to comparing notes. A nice variety in your mailbox, enjoy! What an interesting assortment of books! I hope they're all as good as they look. Really looking forward to your thoughts on All the Flowers in Shanghai. It looks fantastic! Happy reading! 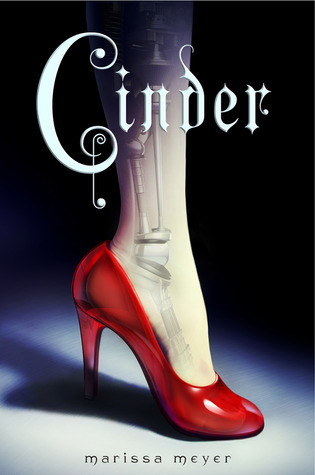 Cinder just showed up on my doorstep this afternoon and I can't wait to read it! One of my most anticipated YA novels. Discovery of Witches was just OK for me. Enjoy your new books! 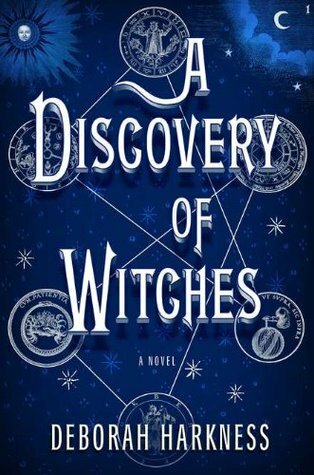 Discovery of Witches was a great book! I hope you like it. Looking forward to your thoughts on Cinder -- it is appearing in many Mailbox Monday posts this week. I loved RUnning the Rift! It was the book I was most excited about at the BEA Editors' Buzz panel. Nice set of books! Happy Reading and Merry Christmas! I'm doing my first book giveaway hop on over and enter! Running the Rift sounds really interesting! Enjoy your books! I loved Discovery of Witches and have All the Flowers in Shanghai making it's way to me soon too! I've seen several of these on multiple lists this week. Looking forward to seeing reviews about them, since a couple of them definitely look interesting to me. What a great selection! 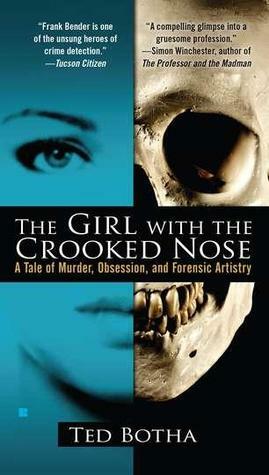 The cover for The Girl with the Crooked Nose is particularly striking. Hope you enjoy them all! 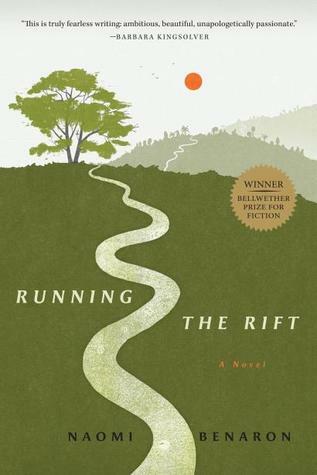 I'm eagerly awaiting Running the Rift (I preordered it for my Kindle and am beyond excited for it to come out!) 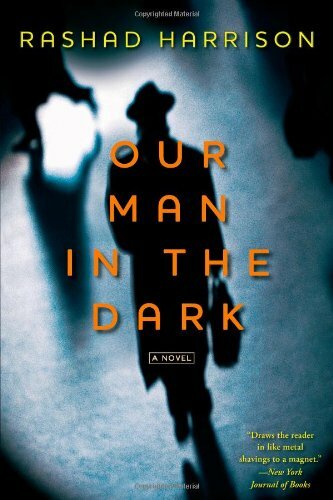 I bought Our Man in the Dark when it came out too, but I haven't read it yet. It's near the top of my January pile. Enjoy!